When it comes to flipping houses, investors should head to Pembroke Pines, a new report shows. Pembroke Pines ranks No. 18 on a list of the nation’s best housing markets for flipping, according to WalletHub, a personal finance website. The analysis is based on a series of factors, including home prices, average remodeling costs and the stability of individual housing markets, WalletHub said. This entry was posted in News and tagged buy a home, florida investors, Good listings, Good opportunities, homes for sale, Investor, Luxurious Properties, Luxury homes, Real Estate, Realty Services Florida on August 5, 2016 by Realty Services Florida. South Florida’s home prices increased 8.1 percent in November from a year earlier, according to a national report released Tuesday. 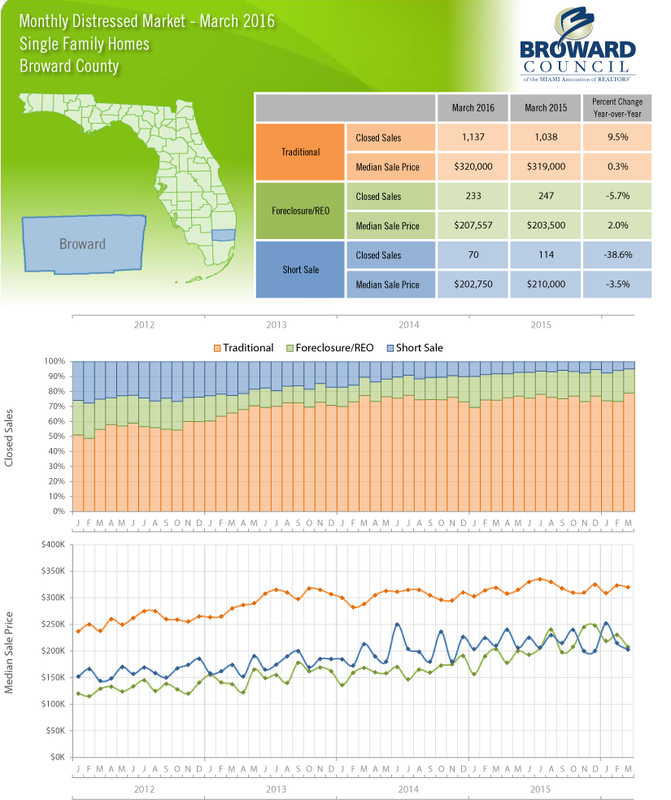 The Standard & Poor’s/Case-Shiller index analyzes prices in Palm Beach, Broward and Miami-Dade counties, as well as 19 other metro areas nationwide. The tri-county region has seen consistent price gains over the past three years and continues to fare better than most of the country. Portland, Ore., led the nation with an 11.1 percent annual increase, followed by San Francisco (11 percent) and Denver (10.9). This entry was posted in News and tagged Broward County, broward county real estate, buy a home, Good listings, Home price, homes for sale, Jean Deglon, Luxurious Properties, Realty Services Florida, west broward realty on January 29, 2016 by Realty Services Florida. Today, Cardello and his wife, Rachel, also an architect, run a team of 117 people designing some of Miami’s tallest new towers, as well as projects in Orlando, Dallas and the Bahamas. ADD merged its business with Canadian-based mega-firm Stantec last year, giving the Miami office global reach. This entry was posted in News and tagged buy in florida, cash deal, Florida, florida investors, Good listings, homes for sale, houses for sale, Investor, Jean Deglon, Luxurious Properties, Realty Services Florida on December 17, 2015 by Realty Services Florida.